I am a guest on Jewel School today and tomorrow. 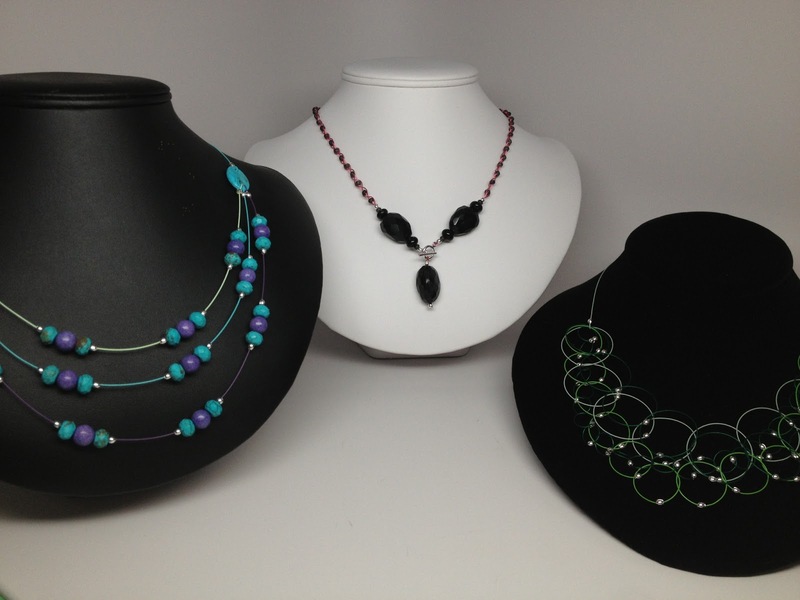 Tune in to see some fun and creative ways to use Soft Flex Beading Wire in jewelry design! Look for your local listing of Jewelry Television. Most people in the U.S.A. should have this channel with their cable television package.